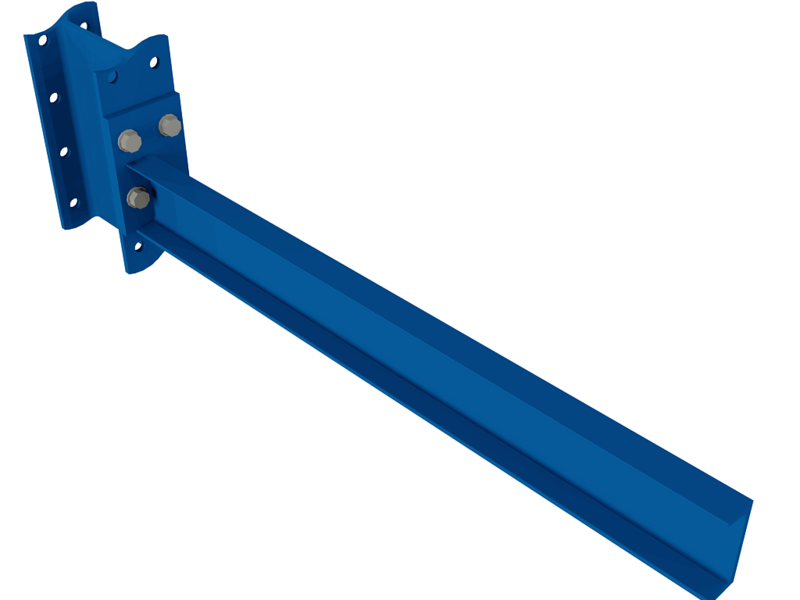 Heavy Duty Straight Cantilever Rack Arms are the most popular arms we sell. 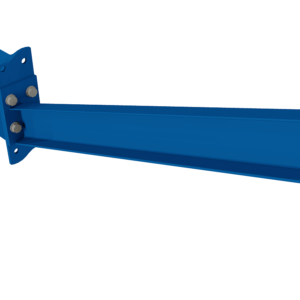 They work great for storing all of your flat products such as lumber, sheet metal, steel tubing and more. 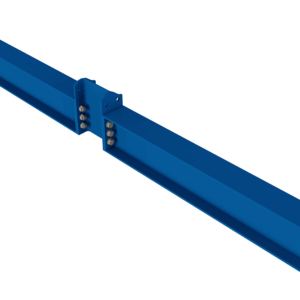 They come in various lengths & capacities to accommodate all of your long parts storage requirements. 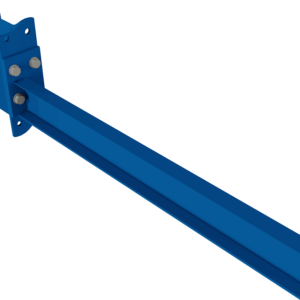 Straight arms come with a 2 to 4 degree pitch / incline, so when loaded with product, you can offset any deflection.